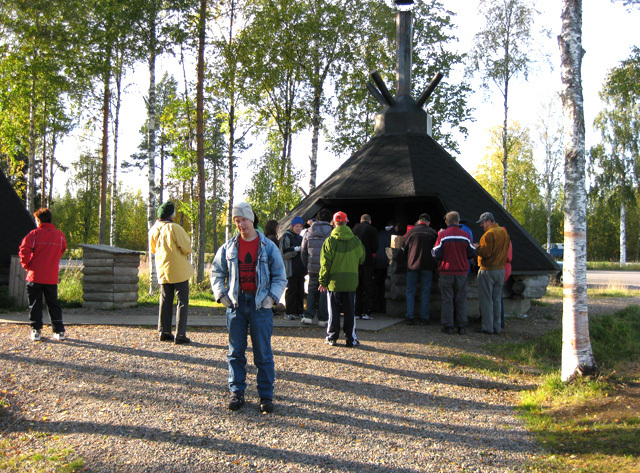 Maailmanvaihto – ICYE Finland. Founded in 1958. Maailmanvaihto has an office in Helsinki with a widespread network of active co-workers. The organization is independent with close ties with other voluntary service organizations. Voluntary work placements are mainly in the field of social work and education, i.e. in schools, kindergartens, foster homes and in educational institutes or residential centres for children with learning difficulties or for disabled people. It is also possible to have a volunteer work placement in a residential folk high school, which also offers educational opportunities for personal and skills development. 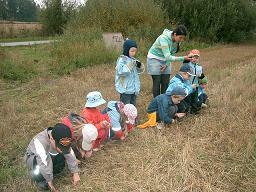 The tasks of the volunteer are assisting the staff and creating activities for the children or disabled people. 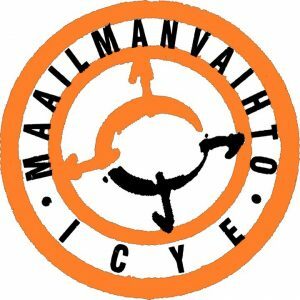 Please note that Maailmanvaihto – ICYE Finland does not offer the StePs/Short Term Programme either as a sending or as a receiving organization. The Republic of Finland is a Nordic country bordering with Sweden on the west, Norway on the north and Russia on the east, while Estonia lies to its south across the Gulf of Finland. Around 5.4 million people reside in Finland, with the majority concentrated in the southern part of the country.The capital city is Helsinki. Other major cities include Tampere, Turku, Oulu, Jyväskylä, Kuopio and Lahti. Finland was a province and then a grand duchy under Sweden from the 12th to the 19th centuries, and an autonomous grand duchy of Russia after 1809. 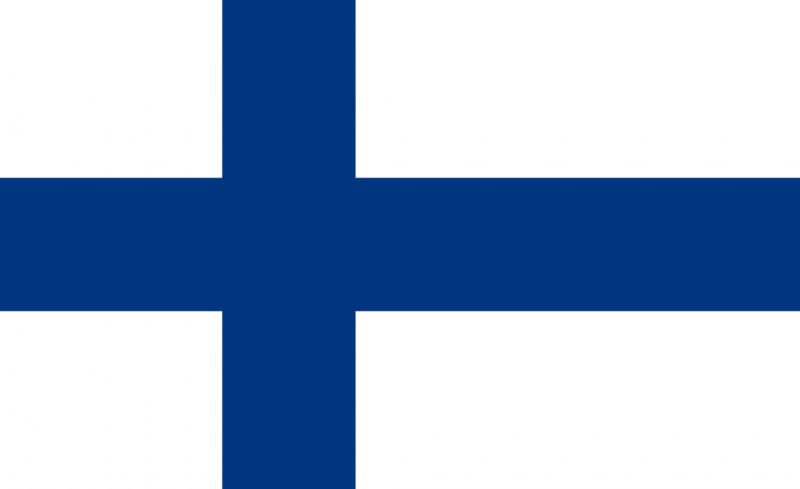 Finland’s declaration of independence from Russia in 1917 was followed by a civil war, wars against the Soviet Union and Nazi Germany, and a period of official neutrality during the Cold War. Finland joined the United Nations in 1955, the OECD in 1969, the European Union in 1995, and the eurozone since its beginning. A largely a farm/forest economy until the 1950s, Finland then became a modern industrial economy; per capita income is now among the highest in Western Europe. 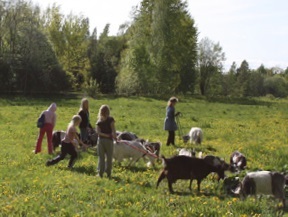 In the 21st century, the key features of Finland’s modern welfare state are a high standard of education, equality promotion, and national social security system; currently challenged by an aging population and the fluctuations of an export-driven economy. A small and unassuming country with many pleasures, Finland is ranked as the sixth happiest country in the world, and is home to a unique environment where the sun does not set for 73 days during the summer.